The skiing and opportunity for winter recreation have been incredible so far this winter season. The mountain has gotten so much snow that even some of the expert runs now seem to be accessible for many skiers and boarders for the first time in years. In all of the 17 years I’ve lived in Mammoth, I can’t recall this amount of snow by February 19th. The storm track seems to continue to be active into the long range forecast. 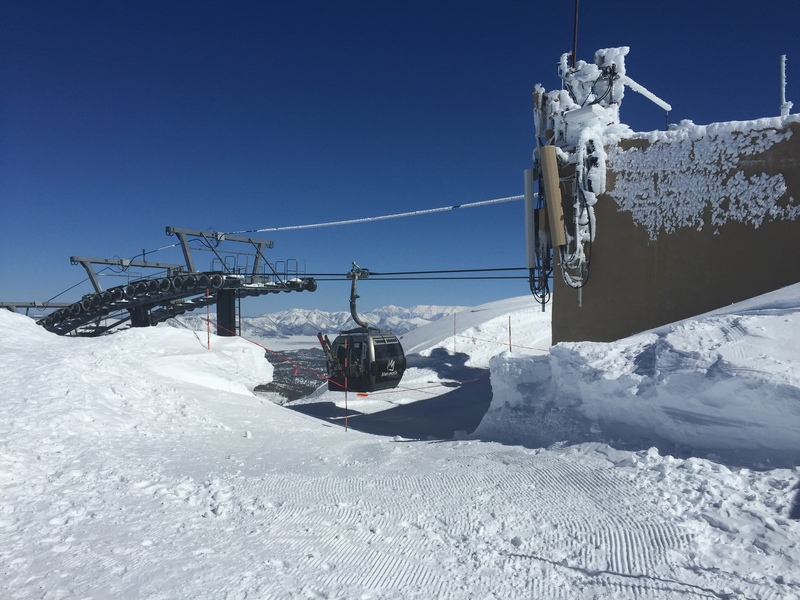 Mammoth Mountain now reports having the most snow in the country, which is not a stretch of the truth at all… Check out “On the Snow’s” reporting of the most snowfall for U.S. ski resorts showing Mammoth Mountain at the top with 350” at the summit.